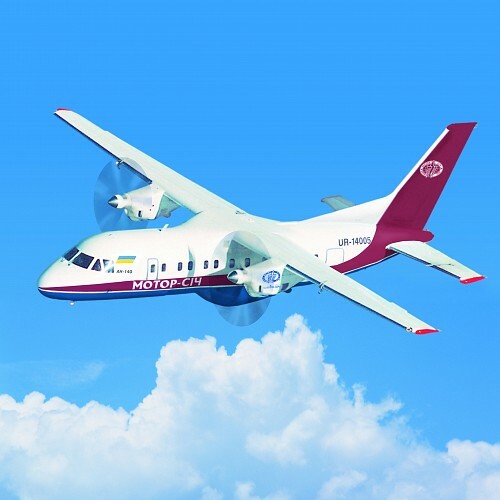 The engine is designed for An-140 airplane and other high-efficiency passenger and cargo aircraft of local and regional airlines. High-tech development and production have enabled to create the TV3-117VMA-SBM1 engine possessing superior operating performances, dependability, and extensive service life. 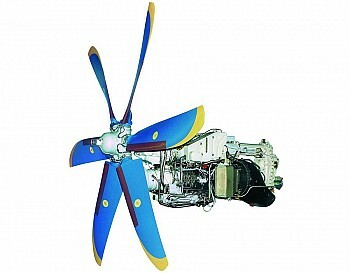 Flat-rating up to high ambient temperatures.